Hardwood floors are a classic choice for your home, whether you are looking to replace your floors in your basement, living room, family room or kitchen. We have an extensive collection of custom hardwood flooring to choose from and can help you find the best hardwoods for your space. 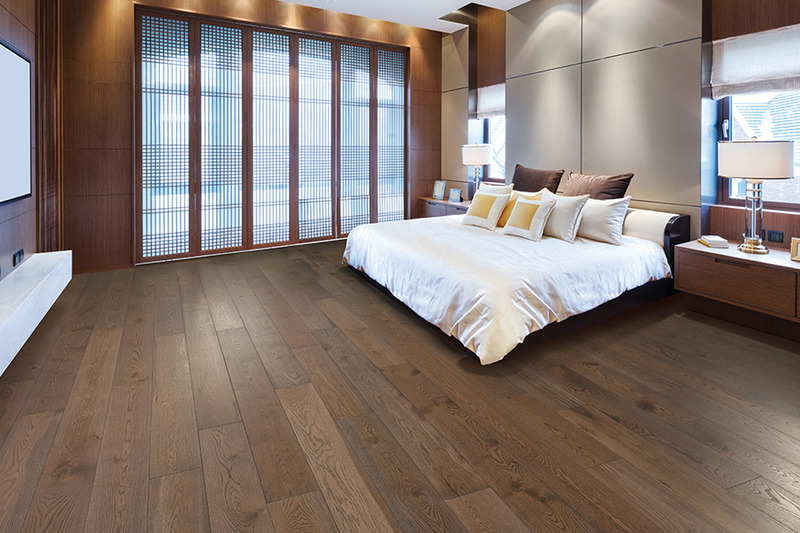 Hardwood floors are durable, versatile, and come in many different styles. 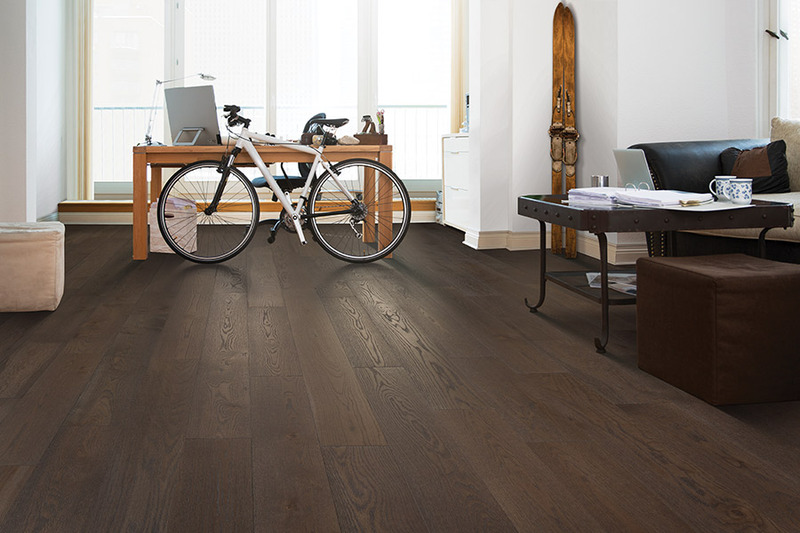 Whether you are looking for wider plank dark or cherry hardwoods or more traditional neutral tones, we can help you find the right hardwoods for your space. Because hardwood floors are so versatile, they can go with nearly any decorating style. Choose lighter hardwoods to create a bright, open feel to your living room. Discuss all your needs and more during your free in home estimate!